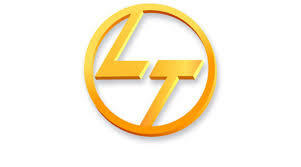 Shares of L&T Infotech Ltd fell 6.11% on debut even though the issue was subscribed more than 11 times last week. This is the first issue in nearly four months to open at a discount. The lackluster debut after an $184 million initial public offering – India’s second-biggest this year – contrasts with sharp rallies this month by other market entrants: staffing firm Quess Corp’s (QUEC.NS) shares surged as much as 60 percent, while Mahanagar Gas Ltd’s (MGAS.NS) stock climbed as much as 30 percent on their first day. Shares in L&T Infotech were trading at 705.05 rupees on the National Stock Exchange at 0712 GMT (03:12 a.m. EDT), compared with its IPO price of 710 rupees, after earlier falling to as low as 666 rupees. L&T Infotech’s IPO was priced at 13.1 times price-to-earnings for the fiscal year ended in March 2016, in line with other mid-sized firms in the sector, according to financial firm Centrum Wealth. 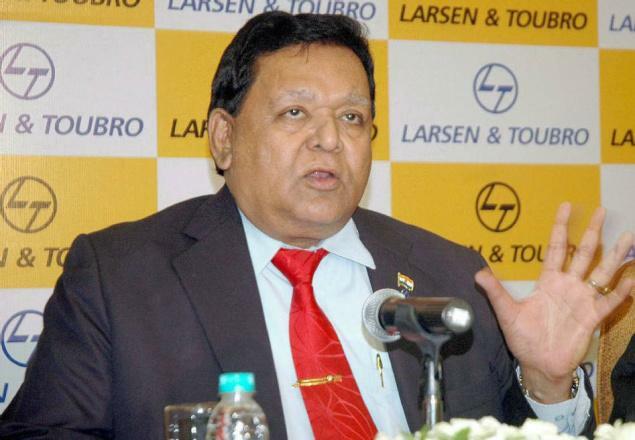 Be the first to comment on "L&T Infotech shares fall 6.11% after $184 IPO"